Typography is an integral part of graphic and web design. It’s the art of arranging the type in a beautiful unique way to enhance your designs, strengthen you messaging, and foster strong emotions and connotations within your viewers. You can convey so much with thoughtful, striking typography. I’m not going to discuss the definition of typography here, but I’ll show you what we can do with it. 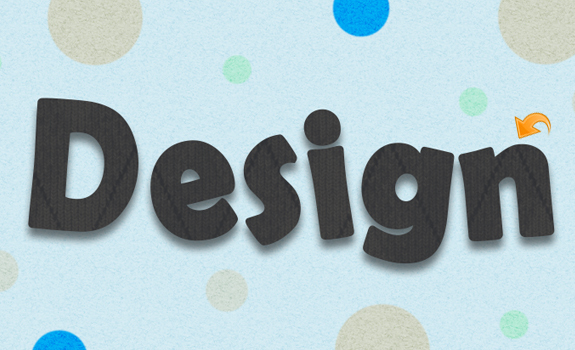 Yes, I’m talking about making text effects. And, what else can be more promising than our very own Photoshop to achieve this noble goal? 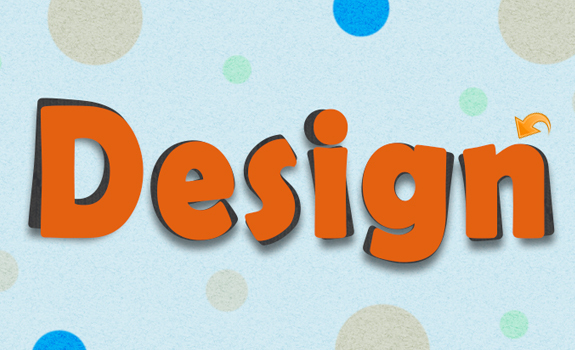 This amazing design tool let you play with unlimited design options, so every time you seek a special theme, it is there to assist you all the way. With little time and effort, you can turn almost anything plain into a beautiful design piece. 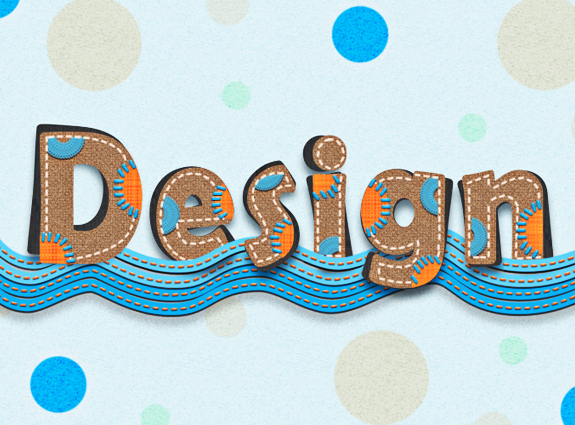 So, today I am going to show you how to create a fabric text effect in Photoshop. We will learn how to use and manipulate interesting tools and techniques to achieve our desired fabric text effect. 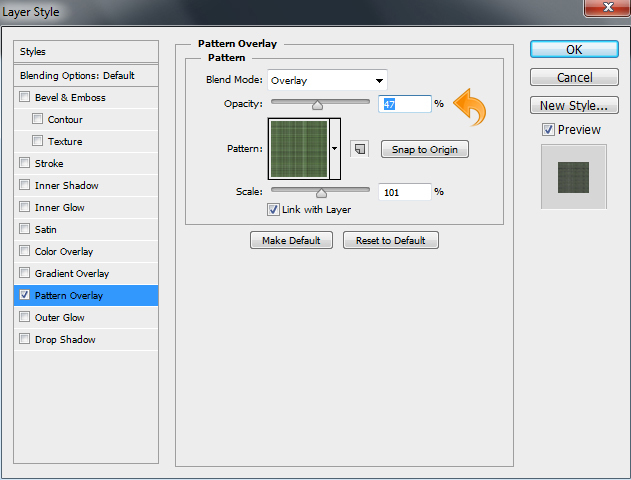 We will employ a variety of patterns, bushes, and blending options. Let’s start designing! 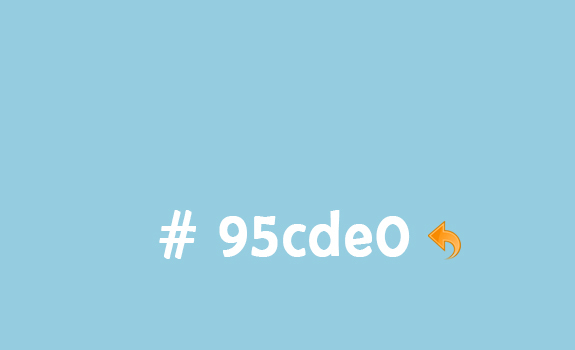 Now, we will start with the background, so select the paint bucket tool and fill the background with color #95cde0. Select the background layer and click on “Layer” > “Layer styles” > “Pattern overlay” and add one of the fabric patterns from the set mentioned above. Change the blending mode to overlay and set the pattern opacity to 65%. Now, let’s start with the type. First, we will create the shadow text, so click on the type tool and add text using color #313131. Select the text layer and click on “Layer” > “Layer styles” >”Pattern Overlay.” Now, select another fabric pattern and adjust the opacity to 12%. Now click on “Layer” > “Layer Styles” > Drop Shadow,” using the settings below to add some drop shadow to our text. Repeat the same process used above and create the rest of the shadow text. Then, click on “Edit” > “Free Transform” to move and rotate the text a bit. Look below for clarity. 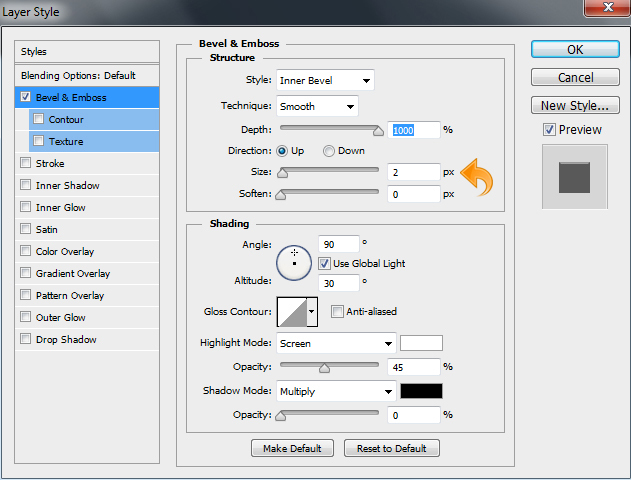 Now, select the type tool and add the main text using color #e36111. 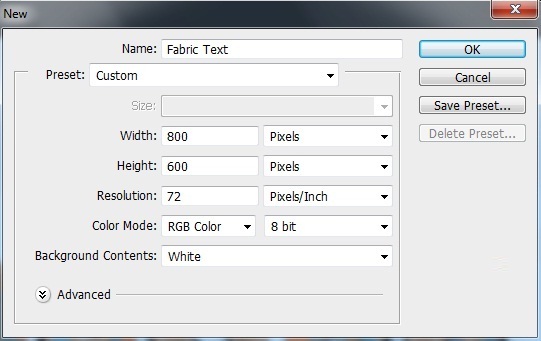 Select the main text layer and click on “Layer” > “Layer Style” > “Pattern Overlay” and add another fabric pattern to the text. 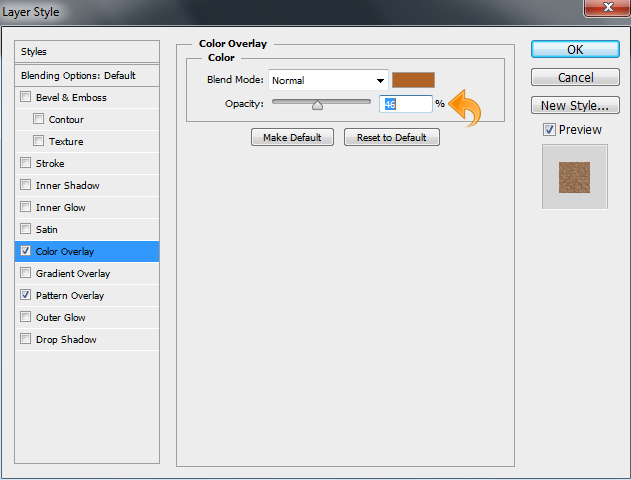 After adding the pattern, click on “Color Overlay” and use the settings shown below. Select the newly-created layer and click on “Layer” > “Layer Styles” to add bevel & emboss and drop shadow. Make sure to use the following values for each. Now, we will start with the patches, so create a new layer (“Layer” > “New” > “Layer”) and select the pen tool to create a shape. Then, right-click on it and select the “Make Selection” option. Now, change the foreground color to #ff8439, and then fill the patch with this color using the paint bucket tool. Repeat the same process to create the rest of the patches. Select the above patch layer and click on “Layer” > “Layer Style” > “Pattern Overlay.” Add a similar pattern to the patch. 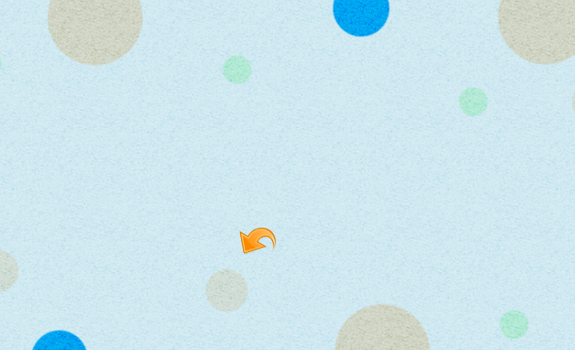 Change then pattern blending mode to “Overlay” and set opacity to 47%. Now, let’s stitch these patches onto our text. Adjust the brush settings once again in the brush panel and use it on the patches to create stitches. For these stitches, change the foreground color to #05a5f8. Select the above stitches layer and click on “Layer Styles” (“Layer” > “Layer Styles,” or simply double-click on the layer) to add Bevel & Emboss. Keep the settings the same as shown in the image below. Again, click on the layer styles (“Layer” > “Layer Styles”) and add drop shadow using the settings shown below. Now, create a new layer (“Layer” > “New” > “Layer”) and select one of the lace brushes mentioned in the resources section. For this brush, make sure your foreground color is changed to #64a5c1 and use this brush randomly on our text. Look below for clarity. To add some depth, we need to add some drop shadow to our lace. 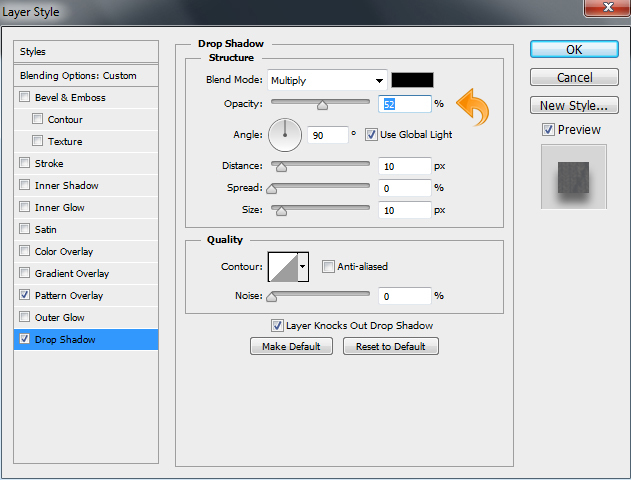 So, select the lace layer and click on “Layer Styles” (“Layer” > “Layer Styles,” or simply double-click on the layer) to add some drop shadow with the settings shown below. Select the above layer and click on “Layer Styles” (“Layer” > “Layer Styles” or simply double-click on the layer) to add some drop shadow. Use the following values. Now, we’ll add some more stitches. Change the foreground color to #ff8439, select the brush tool, and add stitches using the same techniques and adjustments we used above. Now, click on “Layer Styles” (“Layer ” > “Layer Styles” or double-click on the layer) to add Bevel & Emboss and Drop Shadow with the same settings shown in step 12. Simply repeat the same process to create some more waves. After this, group the layers and then click on “Layer Styles” to add a Drop Shadow to the whole group. You can also move one or two waves above the text layers. After that finishing touch, we’re done! Our fabric text typography is complete. I hope you guys enjoyed the tutorial. I’ll be back with some more; until then, take care!